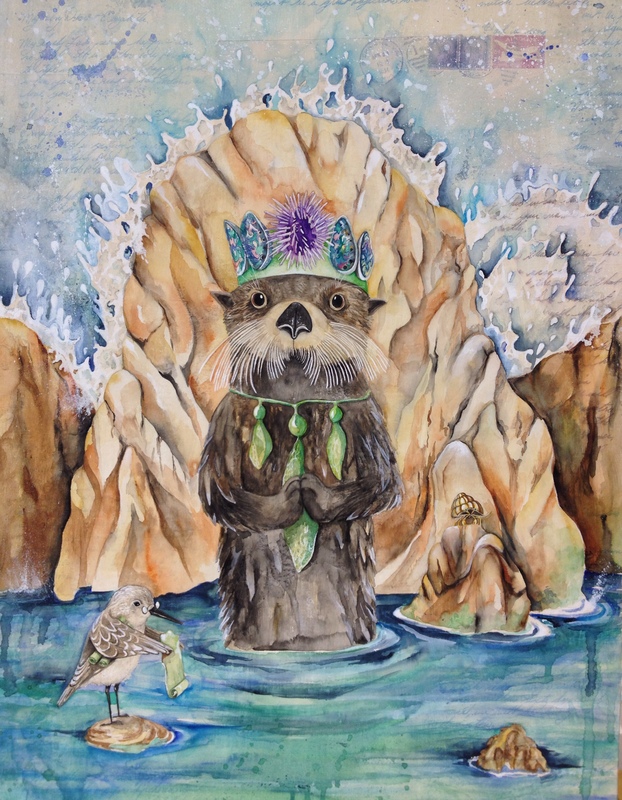 The Sea Sovereign- 24″x18″ original mixed media watercolor painting. I am currently representing this piece so please contact me for more information. Previous article I am still painting!